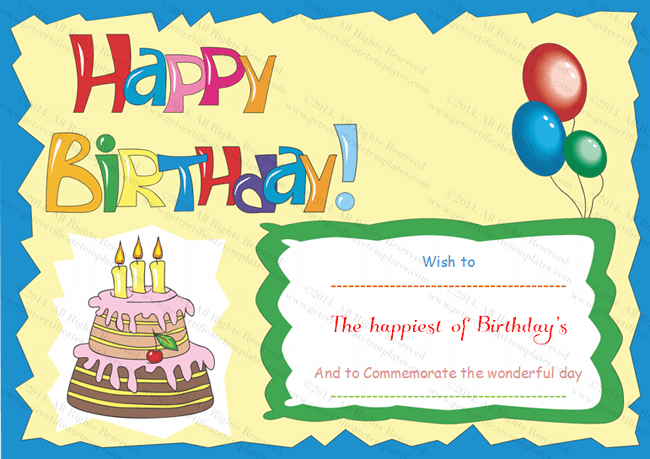 A birthday is one of the most special occasions in life. 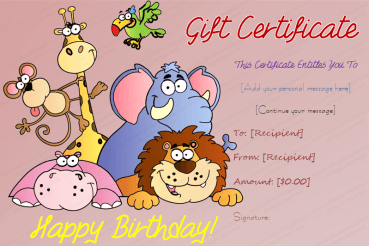 This is the day you get to celebrate your life. 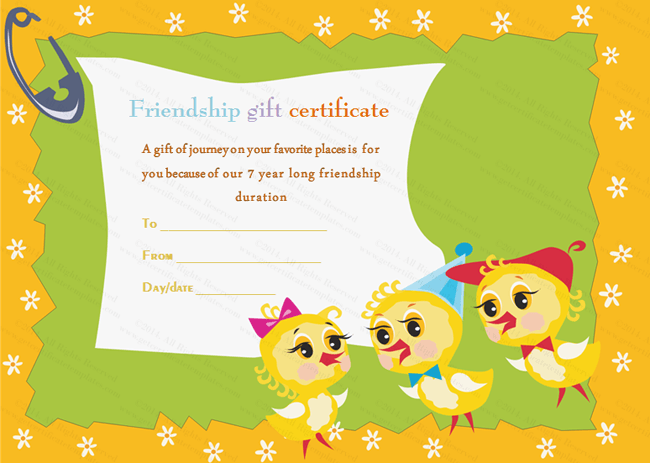 It also marks a new year for you. 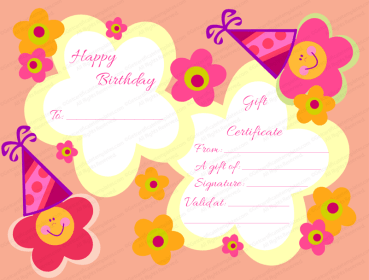 Everyone wants to have a special birthday; throw a party, share it with close friends and family or maybe have some alone time. 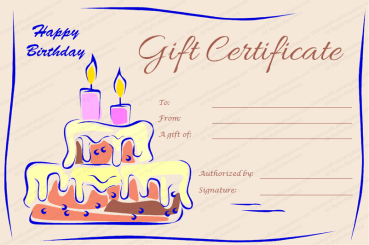 No matter how you choose to celebrate it, you will want it to be special. 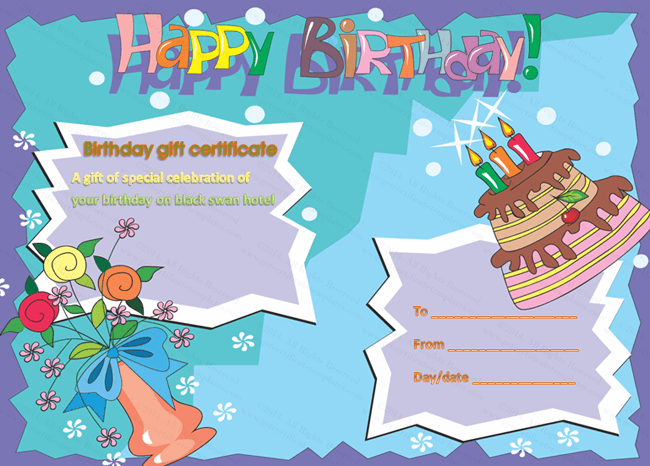 It is for this reason that most people prefer to make birthday gifts rather than to buy them. 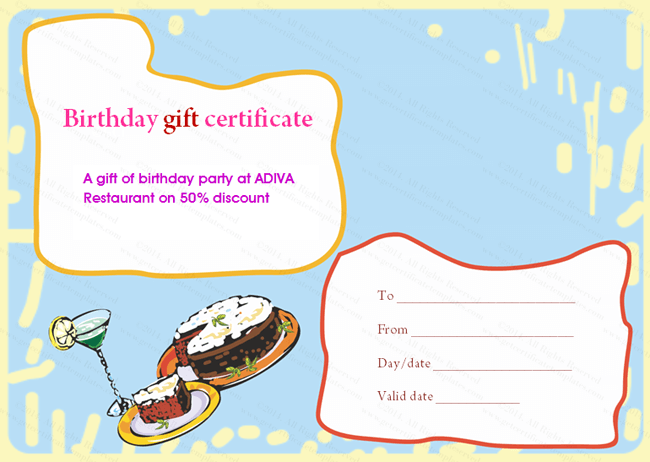 There are countless ways to make your birthday special, there are even more ways to make someone else birthday special. 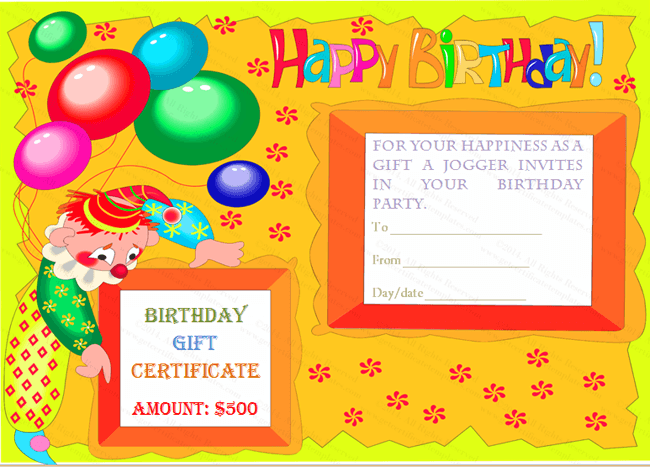 All the methods we choose are a way of telling the birthday boy or girl how much you love them and what they mean to you. 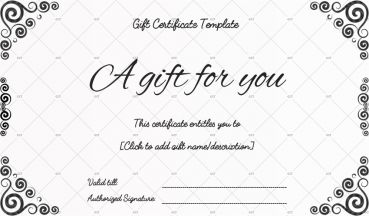 You could by expensive gifts, take time and make one on your own, throw one hell of a party… but nothing does it like words. 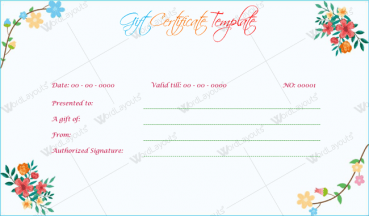 Words are the most powerful way to convey your feelings and gratitude towards someone. 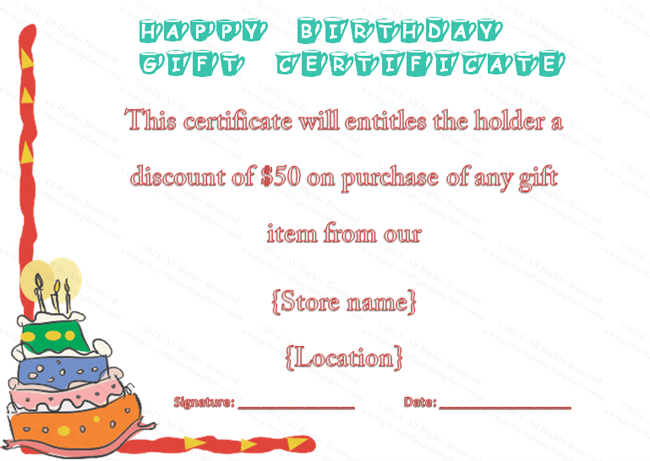 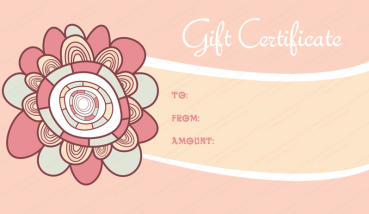 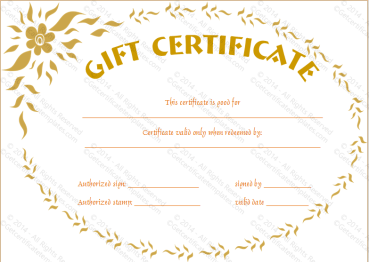 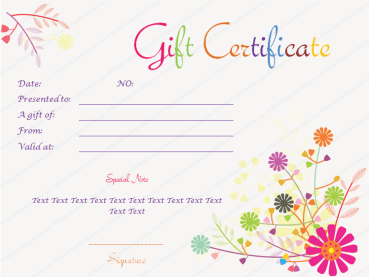 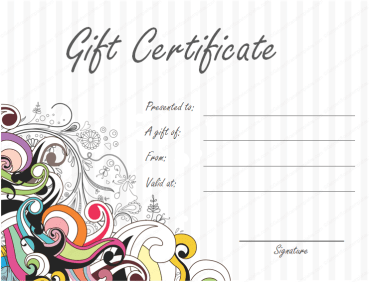 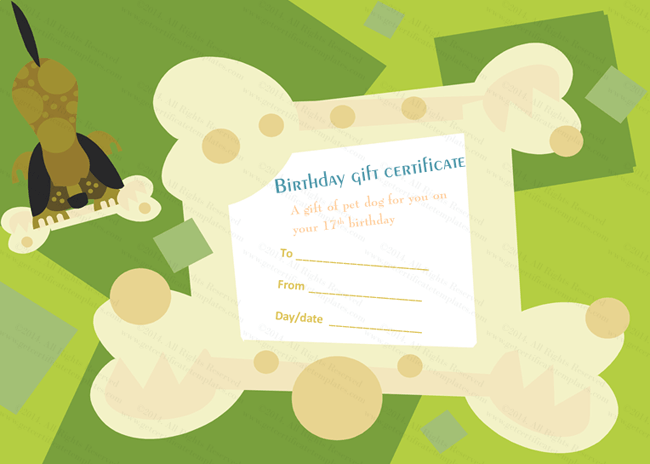 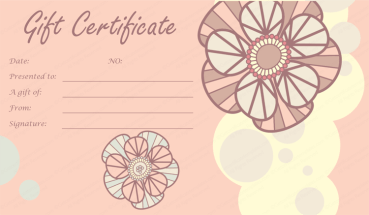 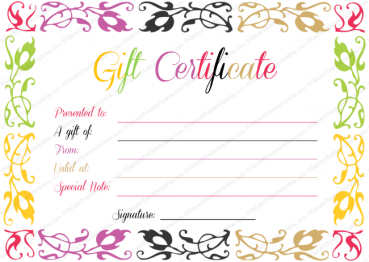 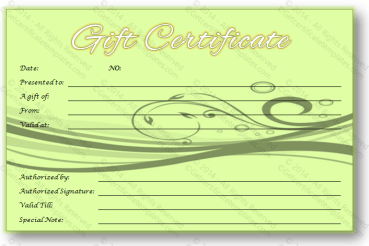 Making your own birthday gift certificate gives you the chance to use the colors and type you want. 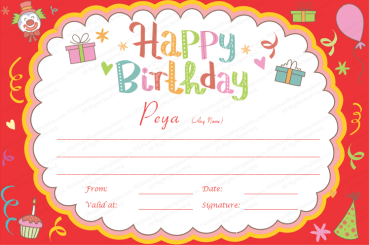 You can even put a personal picture in it! 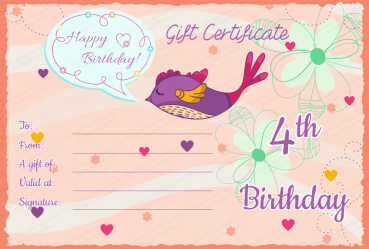 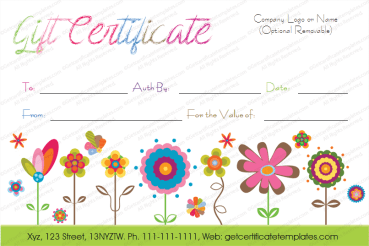 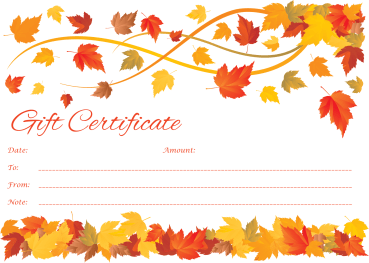 You can do so easily by using our birthday gift certificate templates.